If you are interested to study more about blood flow in detail, you need to check hemodynamics. Hemorheology is a study which focuses on the properties of blood flow. 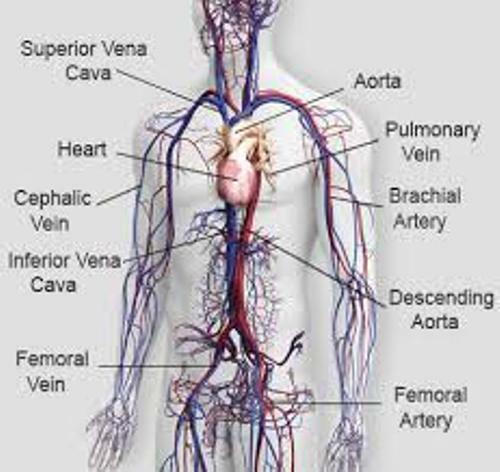 The cardiovascular system and lymphatic system are included in the circulatory system of human beings. The blood distribution is the responsibility of the cardiovascular system. 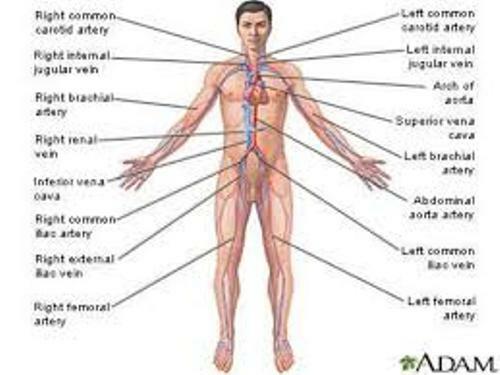 The lymph circulation is taken by lymphatic system. The red blood cells, plasma, platelets and white blood cells are included in the blood. The heart circulates the blood through the vertebrate vascular system. The term cardiovascular is taken from Latin. The meaning is heart and vessel. Blood vessels, heart and blood are included in the system. Lymphatic system consists of the lymph vessels, lymph nodes and lymph. Human being has a closed cardiovascular system. It means that the blood always travels inside the capillaries, veins and arteries. The open cardiovascular system is owned by some invertebrates. The lymphatic system is available in open system. The heart is considered as the center of the circulatory system. 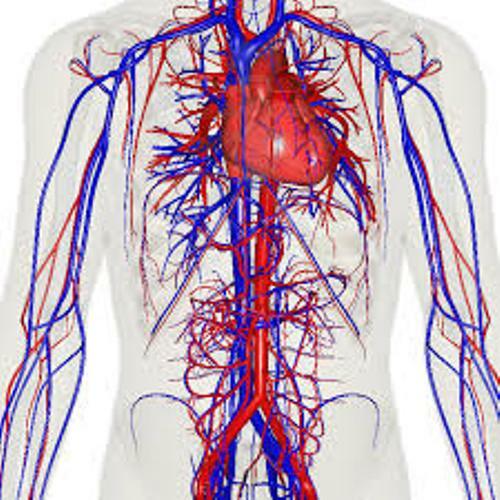 The blood is pumped by the heart to travel along the network of blood vessels. Therefore, each part of the body can get the blood. The blood is very important for the life of human being for it contains nutrients and oxygen. The organ and tissues of the body can work if they can get fresh blood. Can you tell me the largest artery in the body? It is the aorta. Find facts about central nervous system here. 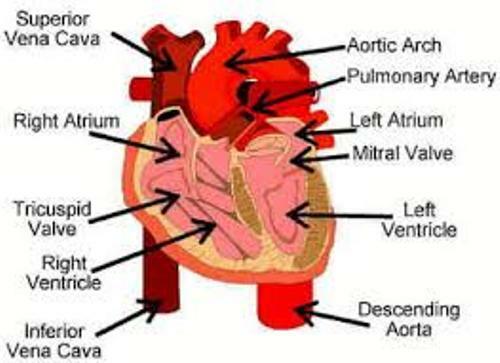 The heart of human being has two lower chambers called ventricles and the two upper chambers called atria. Get facts about chromosome here. There are three primary types of blood vessels. Those are the veins, arteries and capillaries. 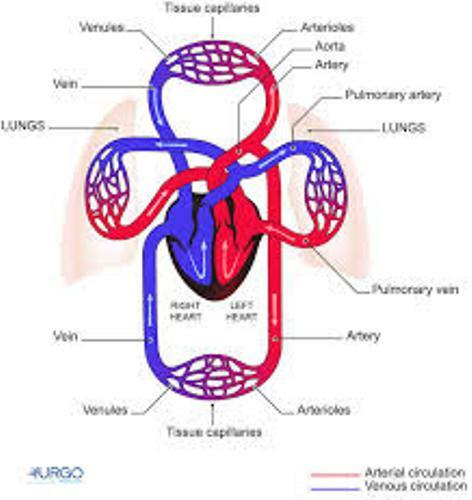 Do you enjoy reading facts about circulatory system?